Sup, Welcome to the forums. I personally am stuck with the Keyboard but will probably get a stick or so when Sf V / KoF XIV comes around. I'll add ya on Steam. 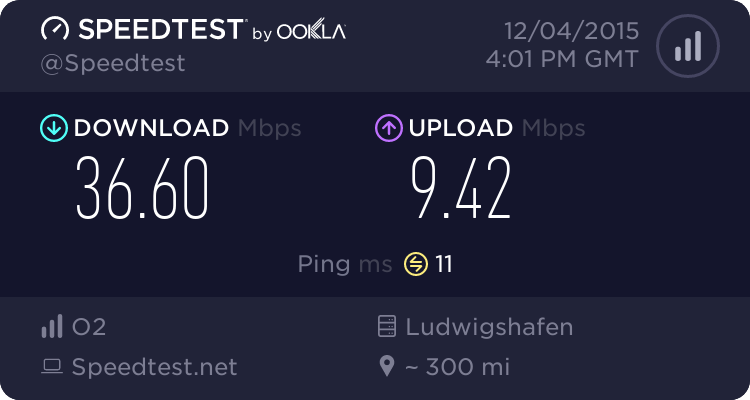 I'm from Germany so we should have an excellent connection. Welcome to DC! I'm glad you're enjoying the game! Be sure to check out the tutorial guides (in the "tutorials" tab on the dashboard). The Dandy J video is awesome!